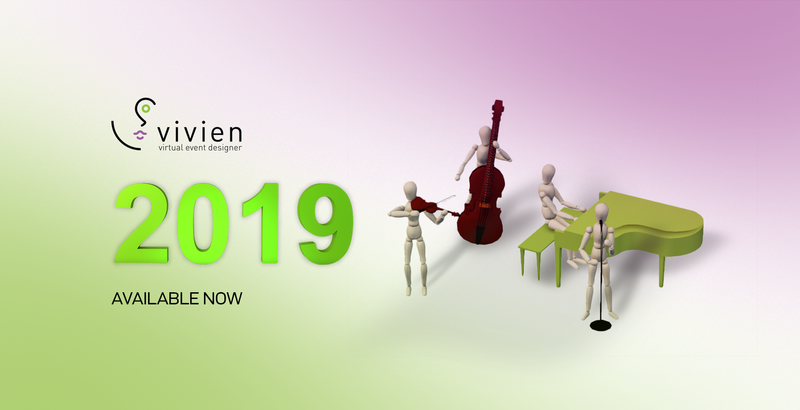 Vivien 2019 Update 1 is available now! 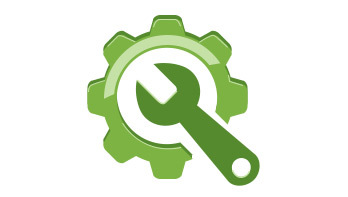 The new release has a huge list packed with new features, improvements and bug fixes. Vivien is moving towards becoming the most powerful event planning, design and selling tool available in the market today. What else is there to say? Vivien’s Virtual View visualization is now available in VR. 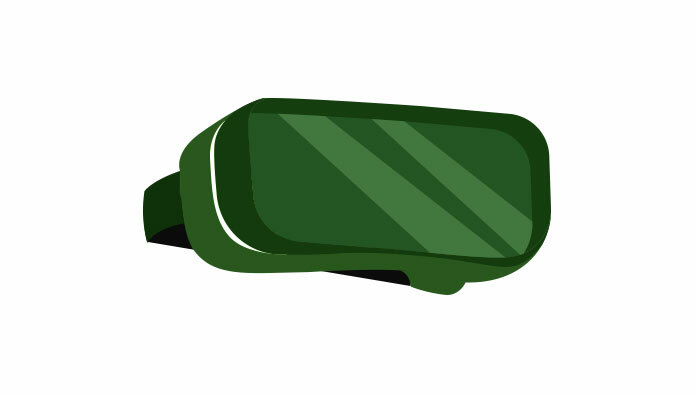 If your computer specs meet the minimum system requirements for VR, and Vivien detects your computer system installed SteamVR connected to an HTC Vive VR or an Oculus Rift VR system, then the “VR Mode” will be available in the Virtual View. 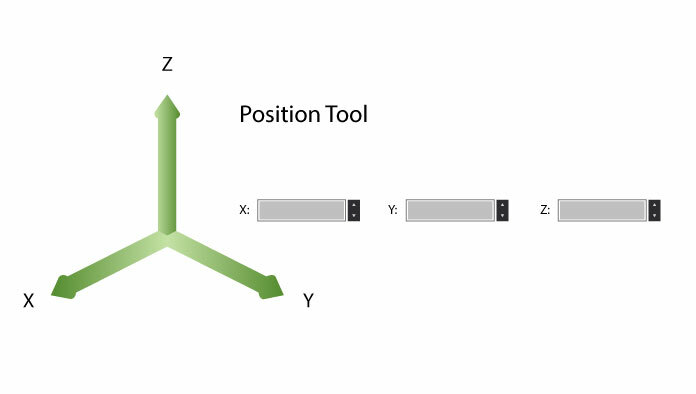 The new Position Tool is a compact, dockable window that displays the position of an object, and offers an easy way to change its position. 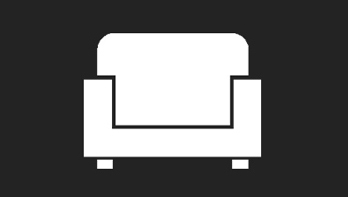 Select one or many objects and move them in a couple clicks along the X, Y, Z directions, or enter an exact coordinate, bypassing the traditional Move command or need of the command line. Everyone loves a clean drawing. 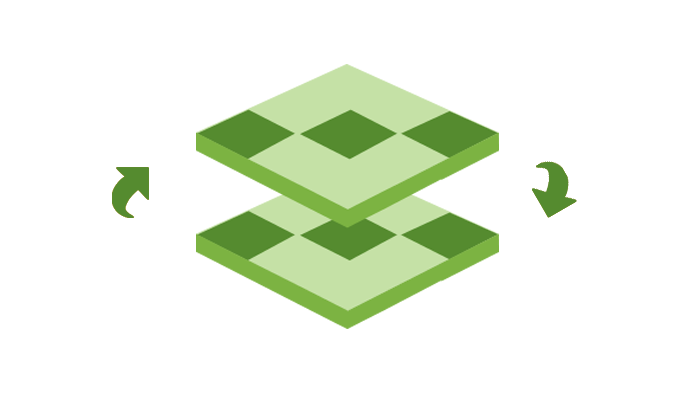 In Vivien 2019, when you create a custom library object, perform a consolidate mesh, or import geometry from a CAD import, the CAD representation of these items will be visually cleaned up, no longer displaying redundant internal mesh lines for objects in Drawing Wireframe views. 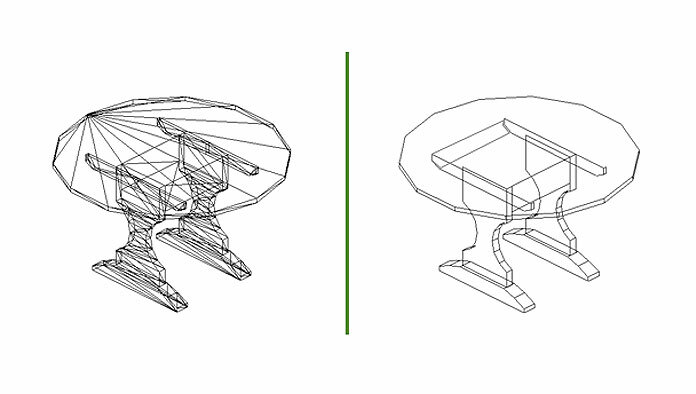 With this new feature, objects look cleaner, CAD stays more organized and your drawings will look more professional. It is now possible to change Scenes via the Numpad shortcuts. Assign up to nine of your most commonly used Scenes in the Scene Manager to shortcuts one to nine. This allows for very quick changes on the fly by simply pressing CTRL + Numpad number. 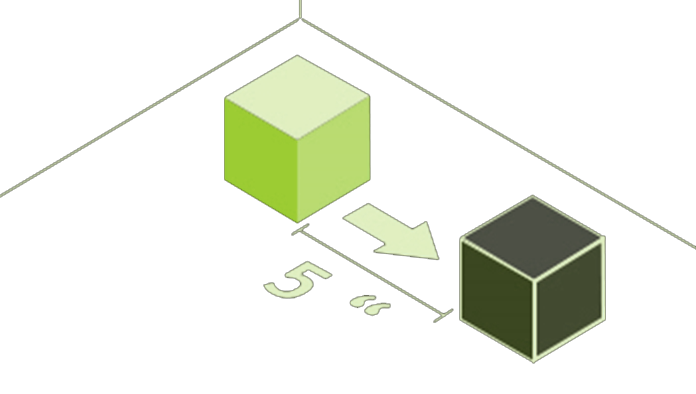 Users are now able to easily scale up, down or stretch any 3D object within Vivien. 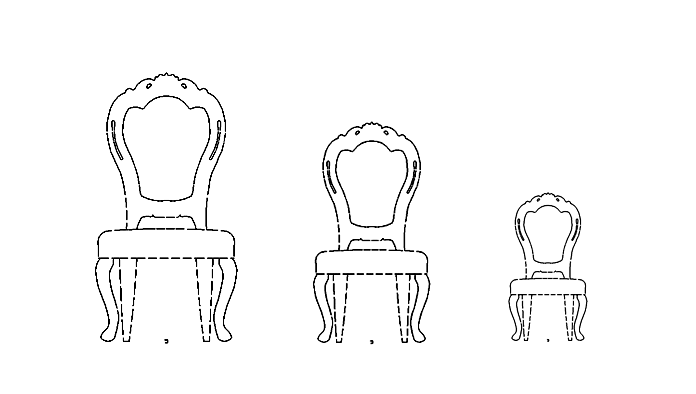 The Scale tool can be applied to a primitive shape, an object from Vivien’s library (except truss and fixtures) or objects imported from other applications. 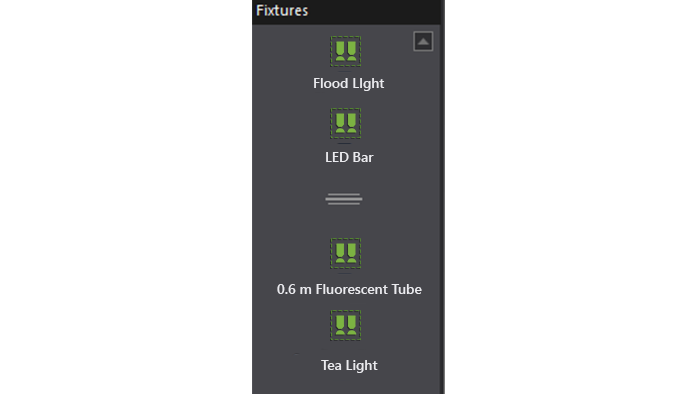 Like our Tooltips in Wireframe views, the fixture type can be displayed when you hover over a fixture in the Virtual View. A new property has been introduced in Vivien. 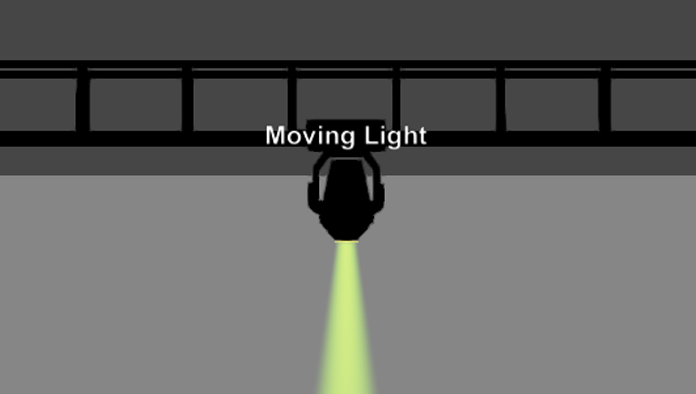 The “Cast Shadows” property in an object’s appearance page allows you to define if this object should or should not cast shadows when lit by beams in the Virtual Views. 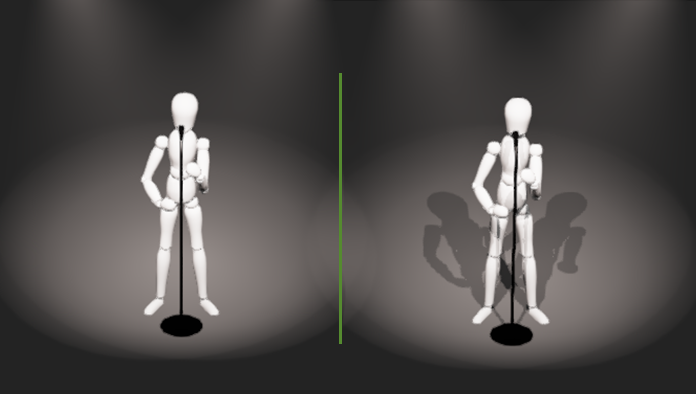 Previously shadows could only be toggled on or off globally for all objects in a Virtual View, but with this new option, you have more control at a finer level by selecting which objects to calculate and display Shadows for in your events. 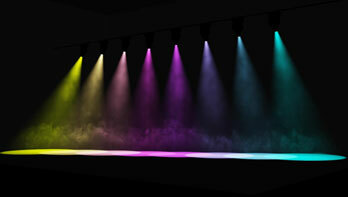 This feature enables the simulation of ground fog/dry ice, as well as more dynamic and more irregular atmospheric/smoke effects (compared to previous versions). 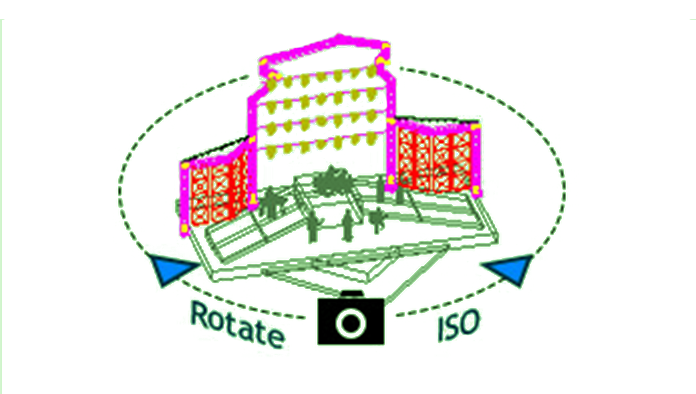 The Camera Control System in Vivien is unique, and for some users, it is very different than in other 3D applications they are used to. As a result, we have introduced an alternative Camera Control System which you can choose to use from Application Options > General tab. We all work differently, so now you can choose what is most comfortable for you. When you wish to perform an absolute move, but do not know the exact coordinate of the object, this new Move notation will help you start the Move command, and after specifying the base point, type coordinates with a placeholder for the axis (or axes) which you don’t wish to alter. For example x, y, 10” will keep the object where it is in the X and Y axis, and only move to Z=10 on the Z axis. 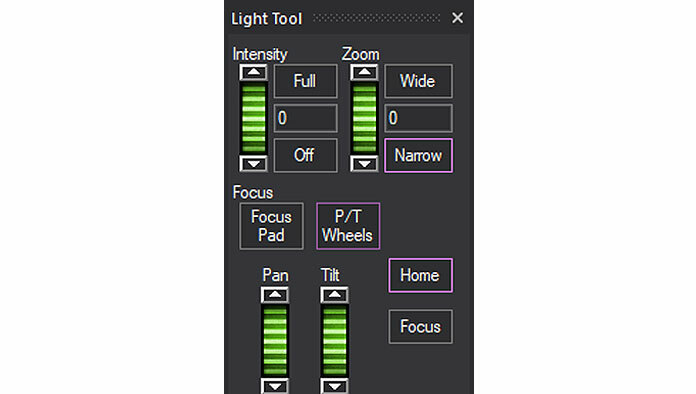 The Light Tool in Vivien’s Lighting and Virtual View tabs has been updated to include Pan and Tilt wheels when focusing fixtures. Vivien 2019 delivers a new camera control option to change the angle of the 3D View. With the 3D View selected, hold down the CTRL key and then click-and-drag with the third mouse button (i.e. the scroll wheel button) and have the view’s angle change according to the direction of movement. This one is for the neat freaks out there. It may seem like a small detail, but the new sub-divider separator created for the shortcuts panel will help you better organize your shortcuts and divide them into sub-groups by adding separators. General improvements and fixes for Vivien 2019. Check out the full list of library additions. The Camera Control System in Vivien is unique, and for some users it is very different than in other 3D applications they are used to. As a result, we have introduced an alternative Camera Control System which you can choose to use from Application Options > General tab. We all work differently, so now you can choose what is most comfortable for you. Get all the tools and features you need, such as access to Vivien’s 15,000 library items, to design your next event. 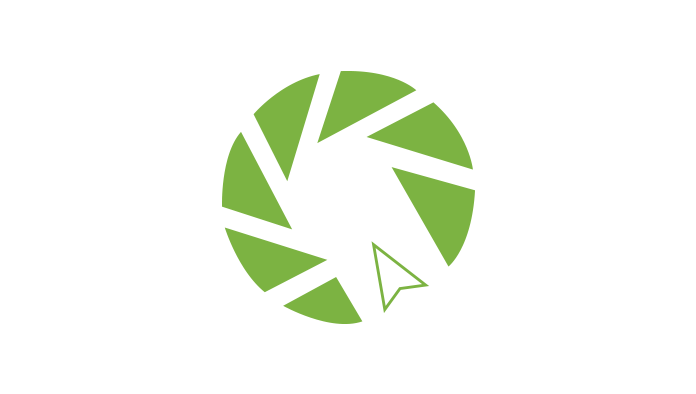 Plan with accuracy and experience vivid previsualization. See today your tomorrow’s event!